Starting in the summer, El Al will be offering direct flights to Orlando, Florida, the airline announced on Tuesday. El Al did not disclose ticket prices, but roundtrip tickets will be available starting at $1,000 in a bargain campaign in the coming week, Globes reported. Flights from Tel Aviv to Orlando will take off on Tuesdays at five minutes after midnight and land at 6:30 a.m. local time. Flight time is estimated at 13 hours and 25 minutes. Flights from Orlando to Tel Aviv will take off on Tuesdays at 11:30 a.m. local time and land on Wednesdays at 6:30 a.m. These flights will take 12 hours. 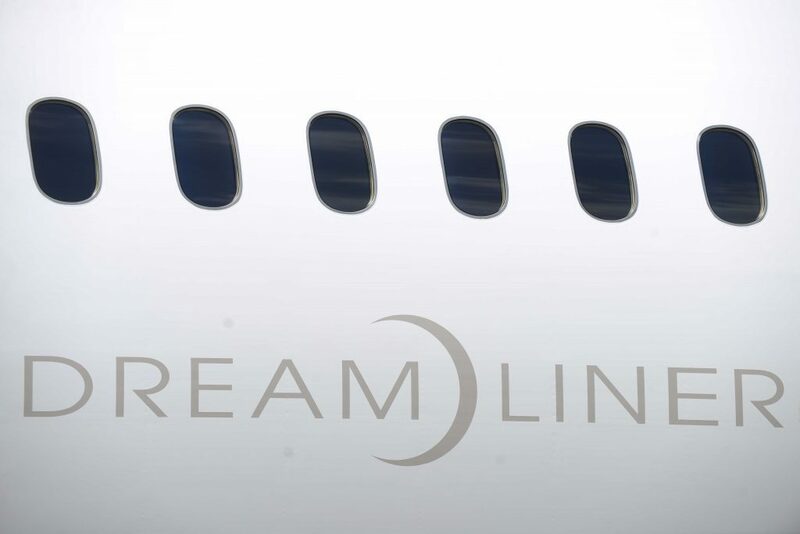 The new route is the latest addition to the company’s expansion program seeking to take advantage of its fleet of 787 Dreamliners and Boeing 777 airliners for long-haul flights.